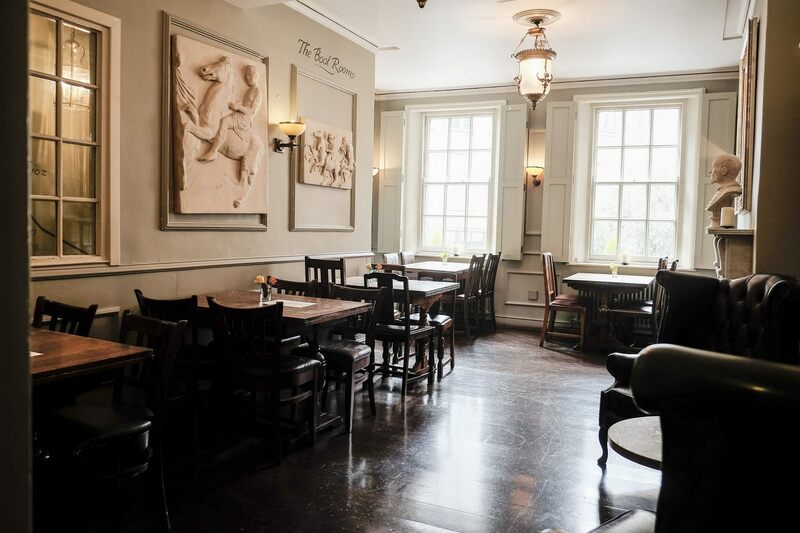 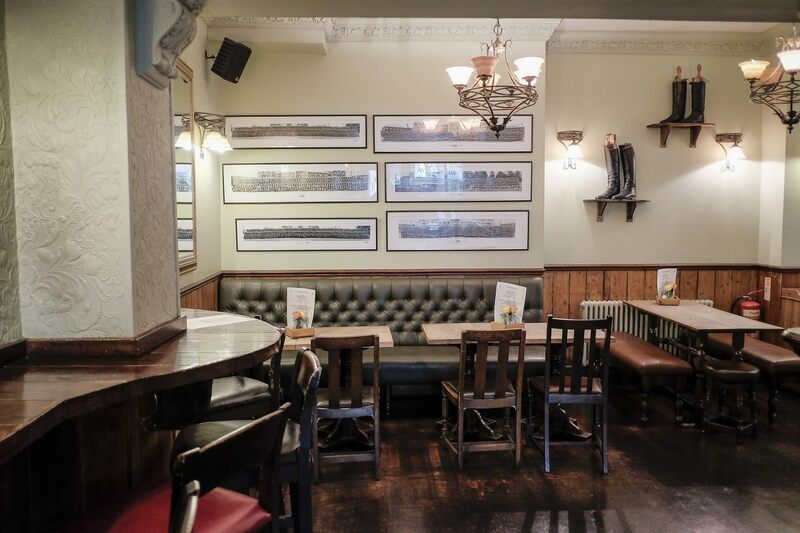 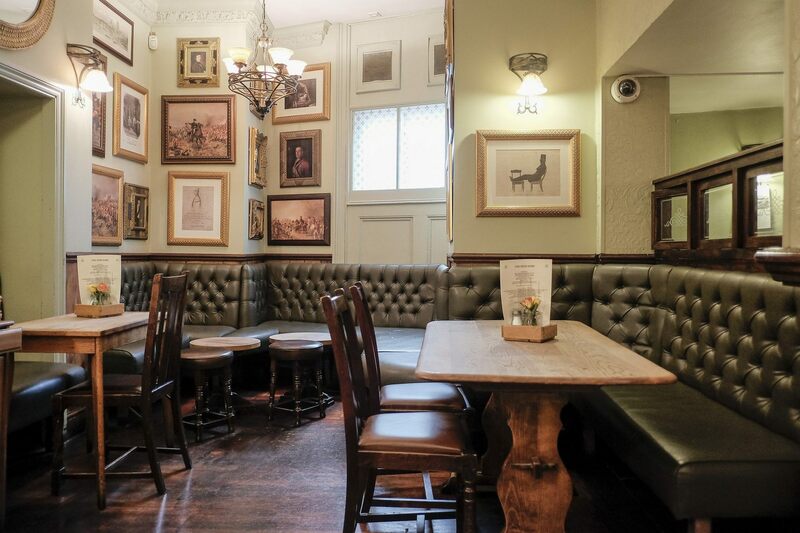 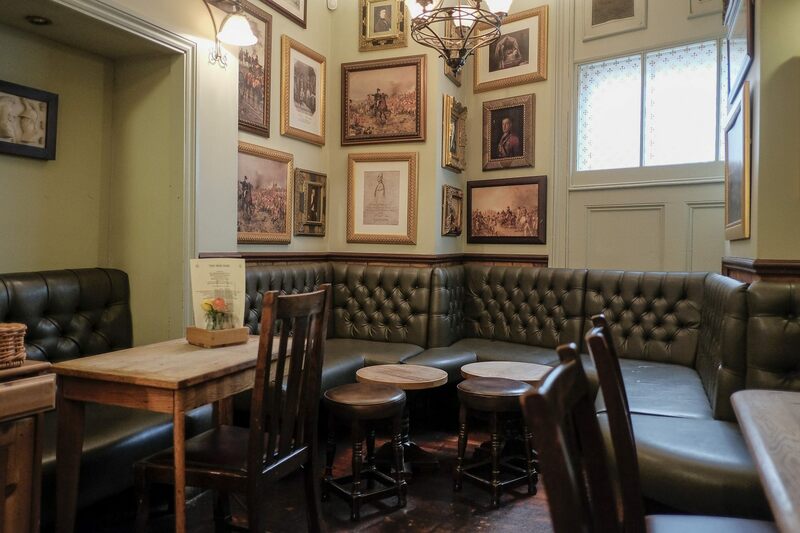 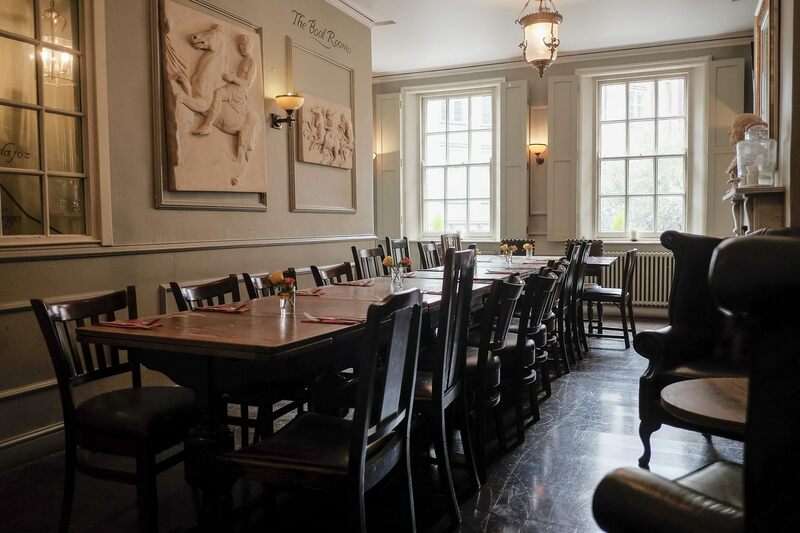 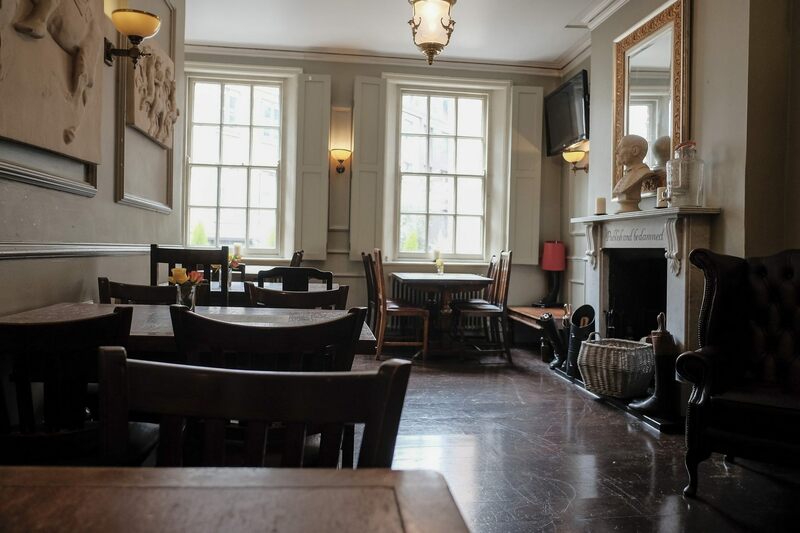 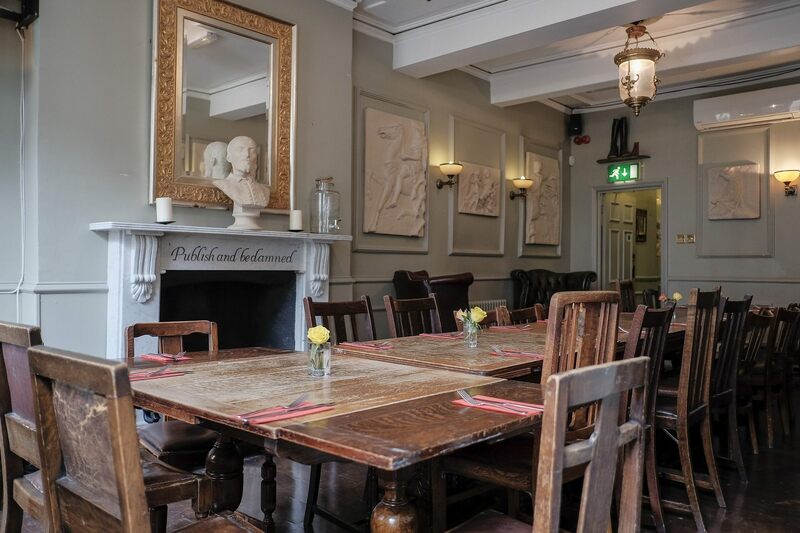 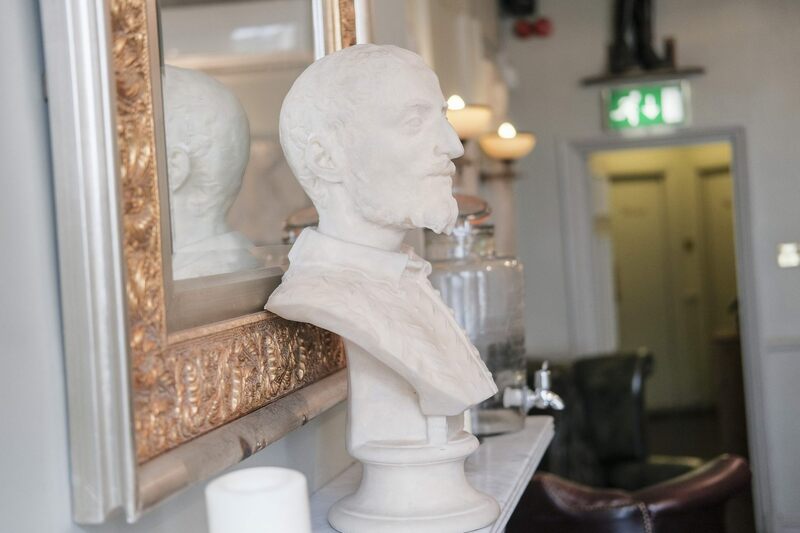 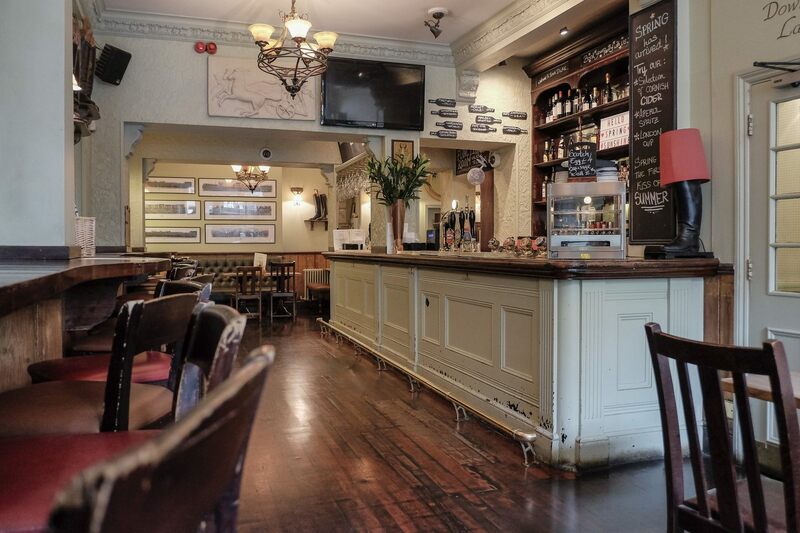 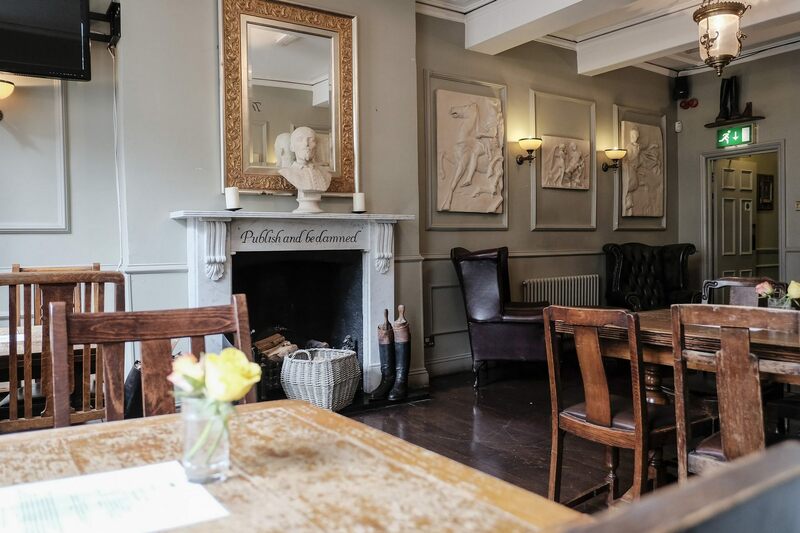 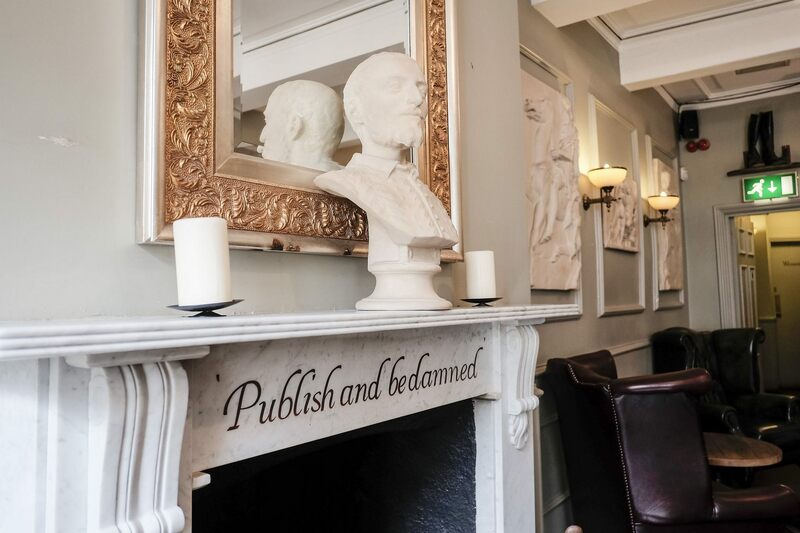 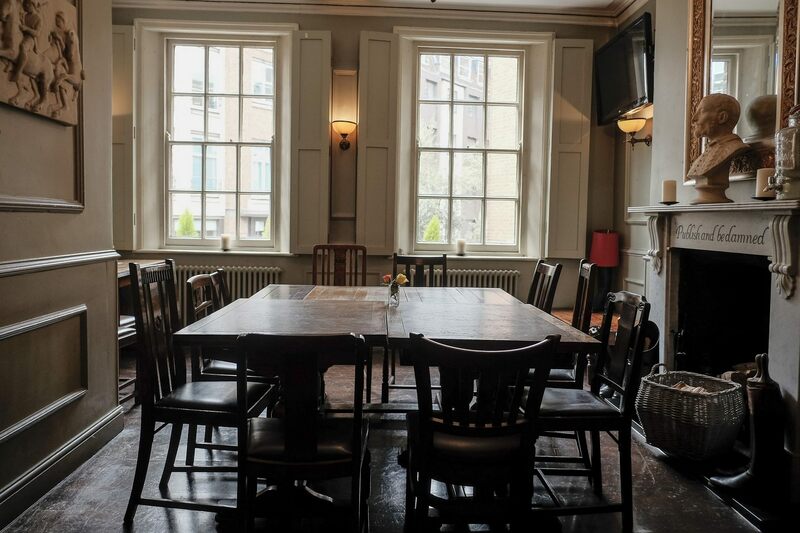 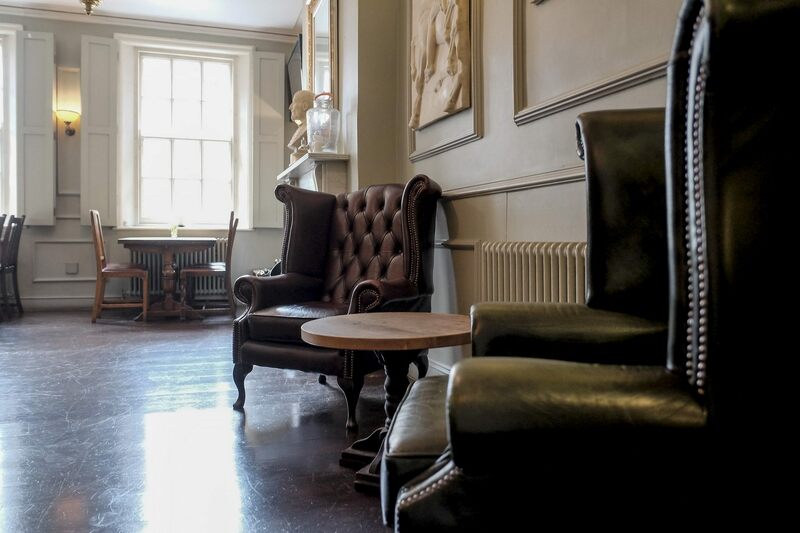 A hidden gem of a pub in the middle of Mayfair, The Iron Duke is an ideal place to escape the hectic hustle and bustle of the city and focus on business matters. 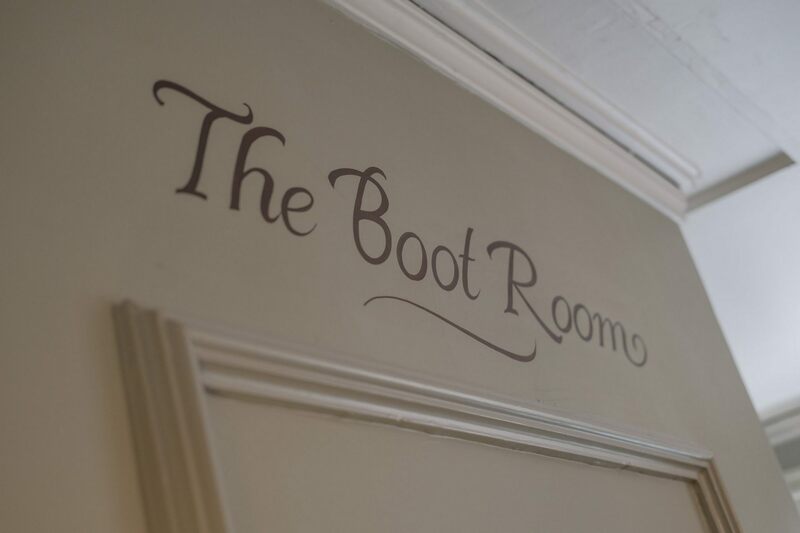 We host regular business meetings in the Boot Room for local businesses, offering all the privacy you need for a productive brainstorm. 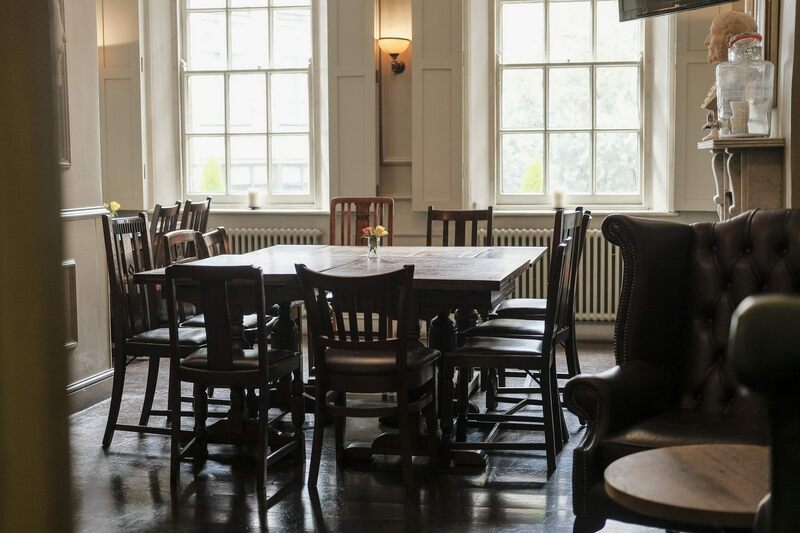 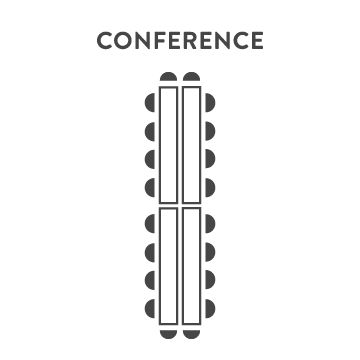 Book a meeting here and we’ll lay the room out to your specification, including (if required) the provision of a TV with laptop connection. 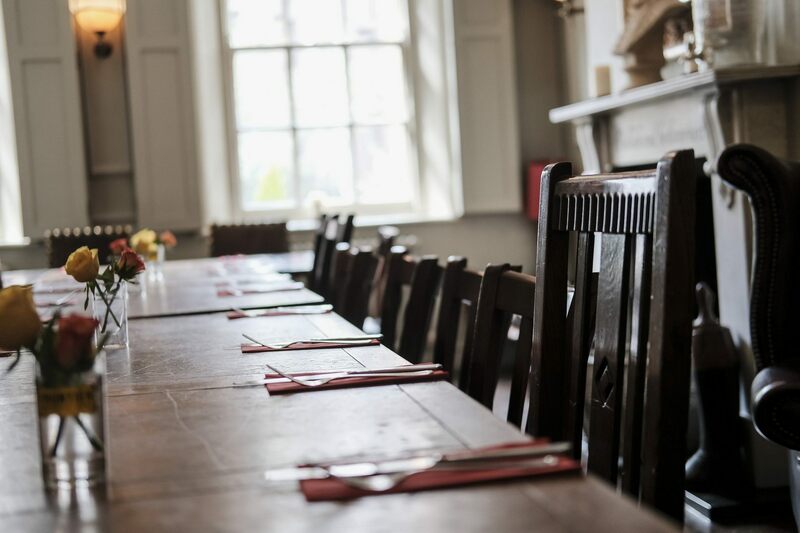 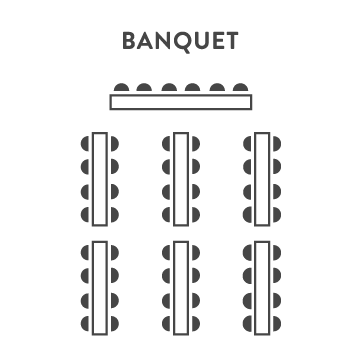 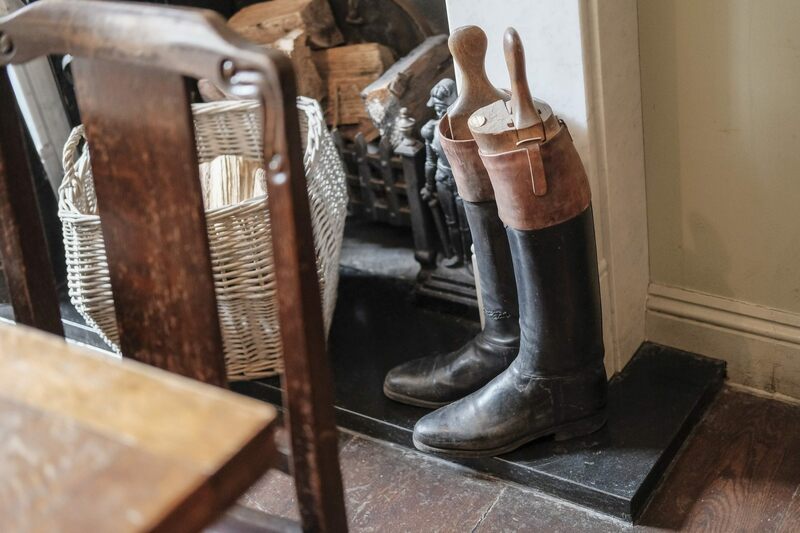 We can also provide table service throughout - keeping you fed and watered without you having to visit the bar.